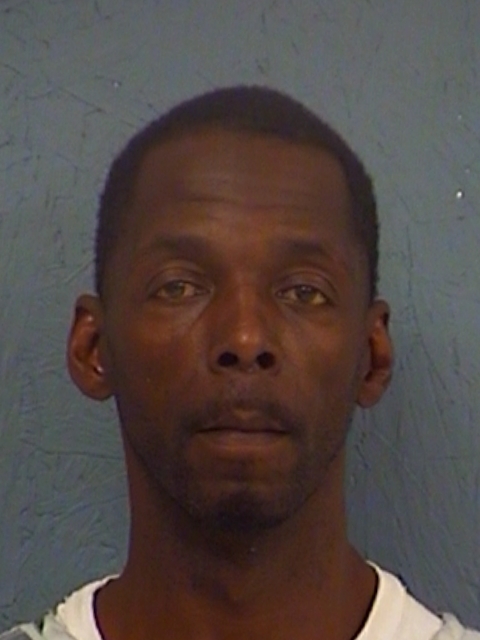 Hopkins County District Court sentenced 40-year-old DeWayne Lavedo Hamilton Tuesday to 12 years in prison. He had been indicted for Possession of more than four but less than 200 grams of a controlled substance. 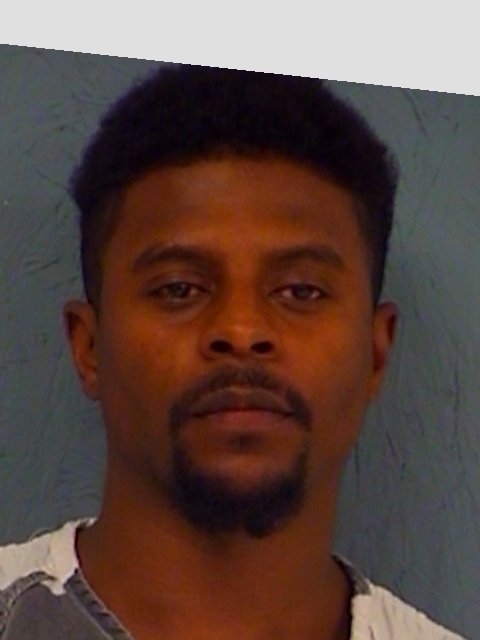 Reportedly, 47-year-old Brian James Chism pleaded guilty in Hopkins County Tuesday to felony Driving While Intoxicated with three or more prior convictions. He was sentenced to 15 years in prison on the third-degree felony charge.